On November 10, 1775, a group of men came together to agree on a resolution that officially formed the United States Marine Corps, as we know it today. Here we are, 236 years later, with thousands of men and women continuing to come together to defend our country. 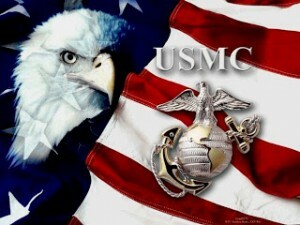 A very special Happy 236th Birthday to the few, the proud, the United States Marine Corps! The Douglas J Green Memorial Foundation thanks you for all of the sacrifices you all have made, and continue to make each day, to keep all of us safe here at home.